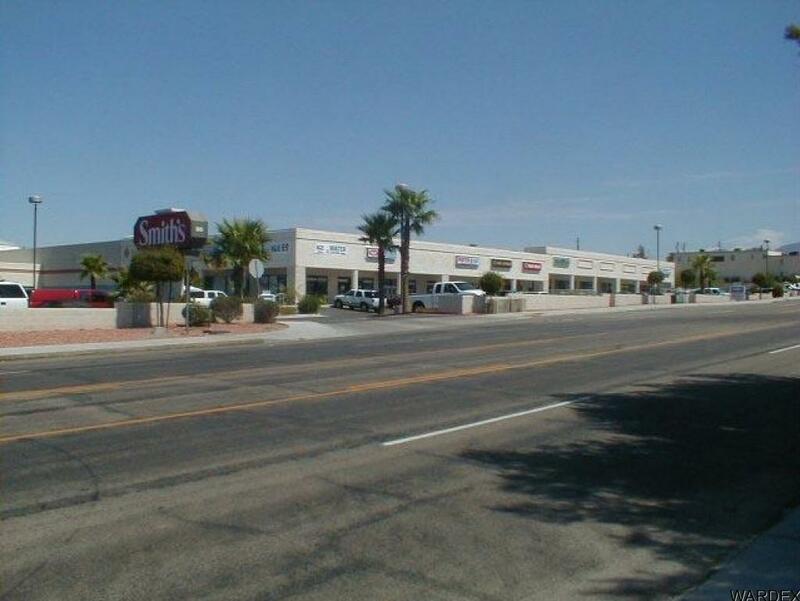 Retail/office space in the Smith's Shopping Center, facing McCulloch Blvd. Base rent of $1,100 plus CAM of $376 for a total monthly lease rate of $1,476, plus electric and water. Interior dimension of unit is approximately 43' deep and 17' wide, with a 7' X 7' ADA restroom in the back.